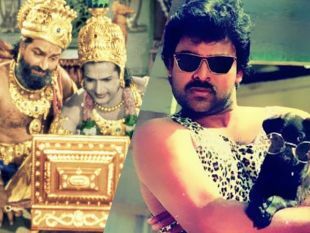 Dasavatharam is a Telugu action movie, directed by K.S. 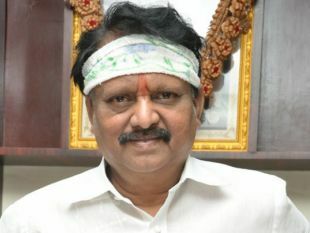 Ravikumar. The cast of Dasavatharam includes Kamal Hassan,Asin Thottumkal.